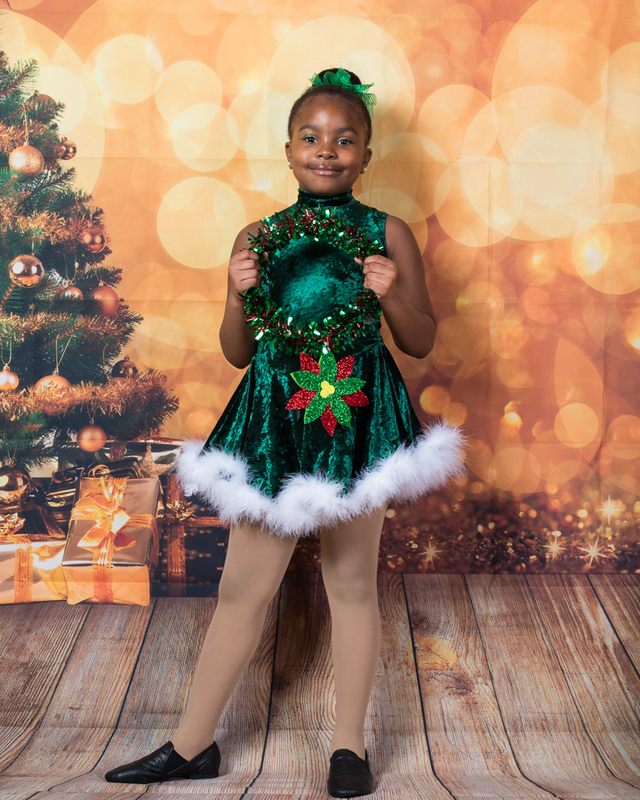 Thank you to Mrs. Charity Autrey, owner of Charity's Creative Dance School, for allowing us to photograph her dance students. It's always fun shooting with these little ladies at New Life Christian School. If you have a daughter who's interested in dance, Mrs. Charity Autrey is an awesome teacher and she cares for all of her students. Go see her today! If you're interested in viewing or ordering photos from the photo shoot, you can order prints from the online gallery here. Pixel Outflow Studios is based in Birmingham, Alabama. We specialize in portrait and wedding photography.